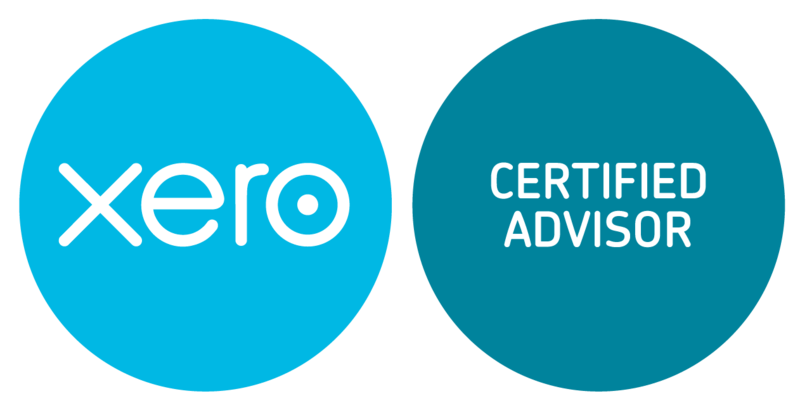 Xero is probably the world’s fastest growing accounting softwares for small businesses. The cloud based accounting software is easy to use and help you save huge amount of time dealing with paperwork. There are many softwares integrations available allowing further automation and time saving, whether that chasing invoices to having direct bank feeds.